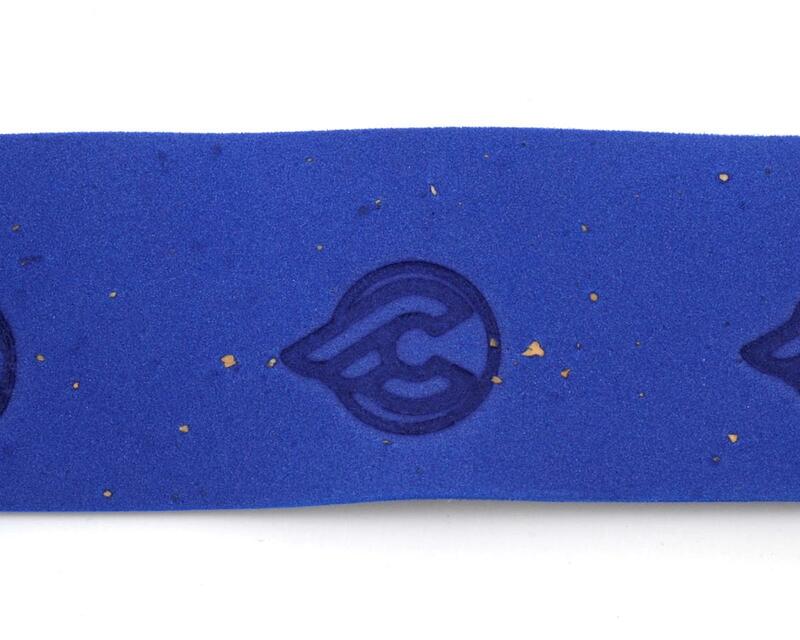 This is a pack of Cinelli Cork Ribbon Handlebar Tape. 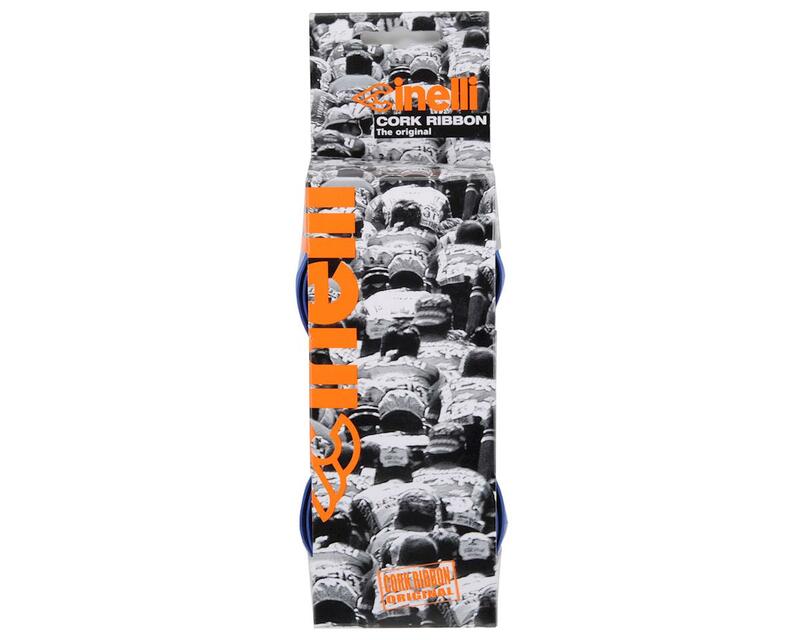 If it’s not a Cinelli it’s not an original Cork ribbon, introduced by Cinelli in 1987 and winner of the 2000 Consumer Choice Award. 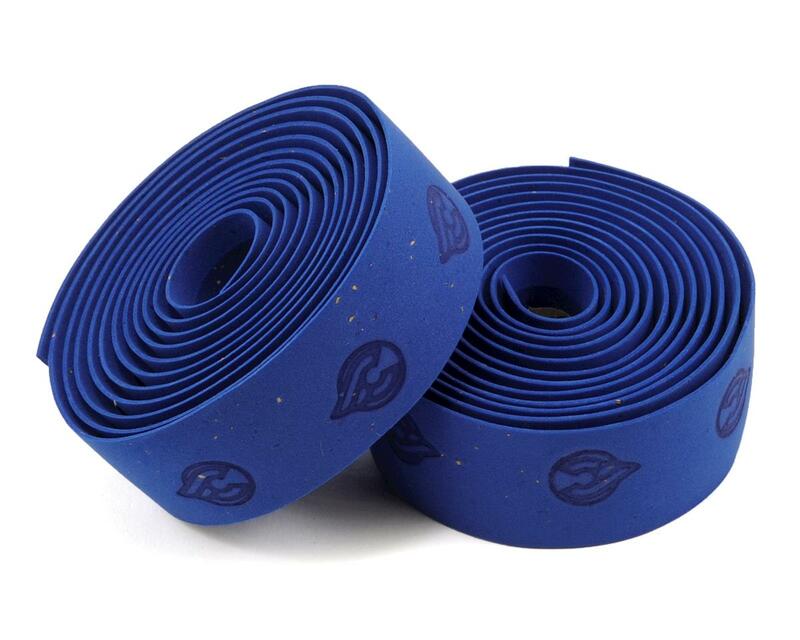 Wrap a little history and Italian style around your bars with Cinelli's Cork Ribbon Tape. 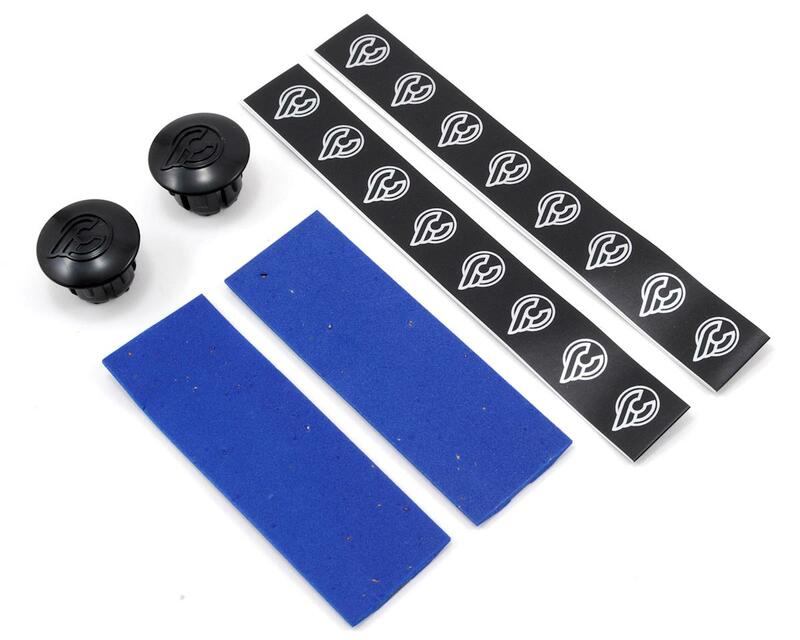 Available in multiple colors, package includes caps and finishing tape.